LEDs come in many colors, so you can easily customize your vehicle’s lighting. 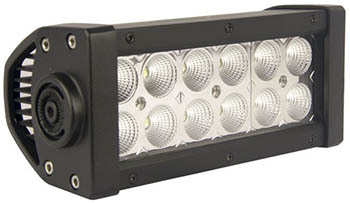 LED light bars are available in spot, flood or combo beams to match your illumination requirements. The most important feature when evaluating LED light bars is the type of LED they use. OSRAM, CREE and EpiStar LEDs are the brightest and last the longest. If top-bin LEDs are used, then it usually follows that quality driver circuitry is used, which is essential to a long LED lifespan. 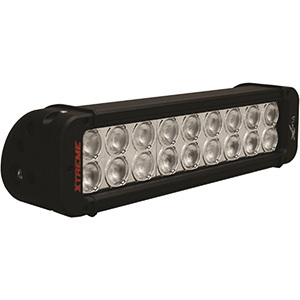 The best LED light bars for other vehicles have rugged aluminum housings that double as heat sinks and unbreakable high-light transmission lenses. Avoid manufacturers using second-bin versions of quality LEDs as it is likely they will have skimped on other components too. 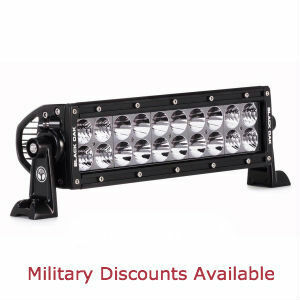 Top LED light bar manufacturers for smaller vehicles include BlackOakLED, Vision X, Opt7, Rigid Industries, Penton and MICTUNING™. 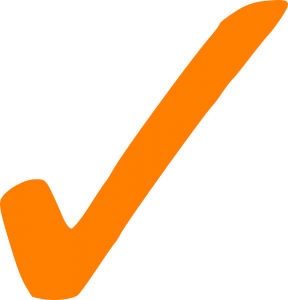 Always study buyer reviews to uncover unexpected problems with installation or operation. 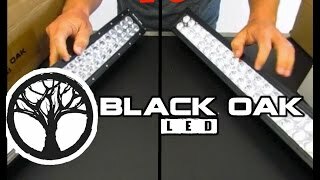 An excellent example of a great double-row driving light bar can be found on BlackOakLED.com. 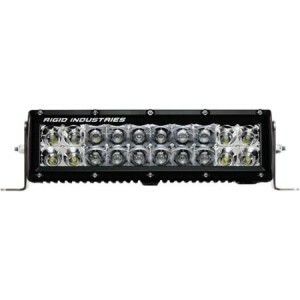 Also, the MICTUNING 8-inch 36W LED Light Bar for ATVs and UTVs makes an excellent driving light. 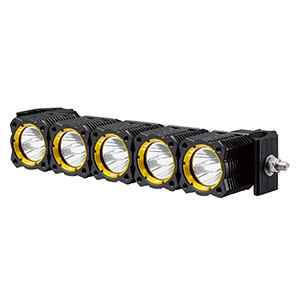 Its 12 high-intensity 3W LEDs in a double-row pattern output either a 60-degree flood or 30-degree spot pattern per customer specification. 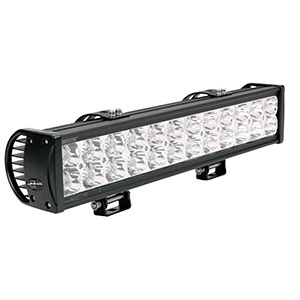 The beam fills dark roads, trails or work areas with brilliant blue-white light. It has a tough die-cast aluminum housing with unbreakable lens and boasts an IP67 rating against dust and moisture. 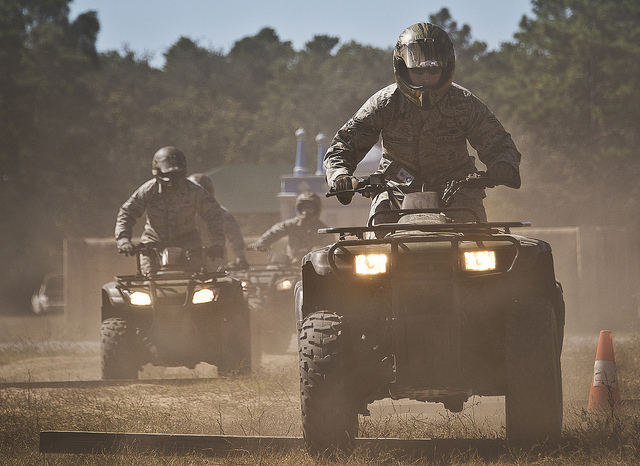 Mount two forward and one to the rear for 360-degree illumination. 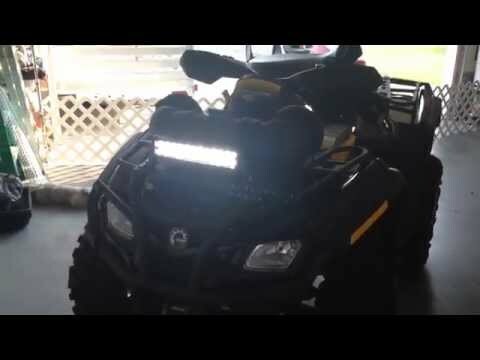 For improving what you can see and increasing your own visibility, LED light bars on your ATV, UTV or motorcycle are superb. 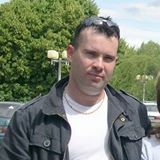 They are lightweight, mount easily and run on standard wiring from 12V or 24V systems. You cannot buy a more efficient, brighter or reliable lighting solution. Be sure to look into flash/strobe lights for even greater visibility.